How has climate change affected the boreal forest? A Lakehead University researcher is receiving more than $440,000 from the Natural Sciences and Engineering Research Council of Canada to investigate the impact of climate change on the boreal forest. 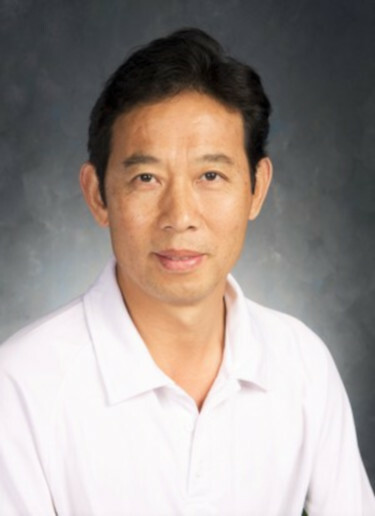 Thanks to a Strategic Partnership Grant, Dr. Han Chen, a professor in Natural Resources Management, will spend three years working with a team of researchers from Lakehead University, the University of Alberta and the University of Winnipeg to examine how climate change has affected western-central boreal forests in Canada over the last 60 years. The team will train a number of PhD students who will help explore strategies to mitigate climate change stresses and assess the consequences of climate change on future wood supply. “The boreal forest is vital to the livelihoods of millions of Canadians. Climate change is warming the boreal region at twice the rate of the global average and also altering precipitation patterns,” Dr. Chen said. Concentrations of rising atmospheric greenhouse gases are widely recognized as among the greatest threats to the future of forests and the forest-related economy in Canada. However, it remains unclear how climate change has affected and will continue to affect forests in terms of wood supply. “There is a lack of knowledge to guide forest managers in mitigating climate change impacts, and that is where we can be of assistance,” Dr. Chen said. His research team is collaborating with key producers of forest products in western and central Canada. “We will collect fresh measurements and use historic data from specific forest plots as well as economic data to assess the extent of forest changes during the past six decades,” Dr. Chen said. This project will significantly improve understanding of how climate change has affected the western-central boreal forests in the past and present, and inform mitigation strategies for coping with these concerns.